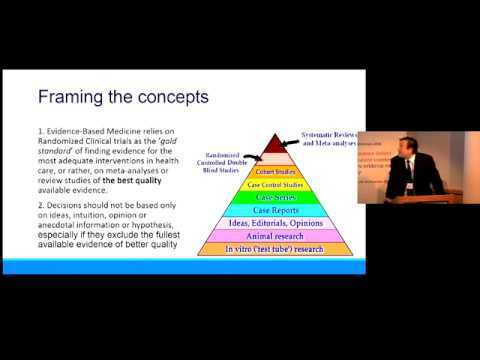 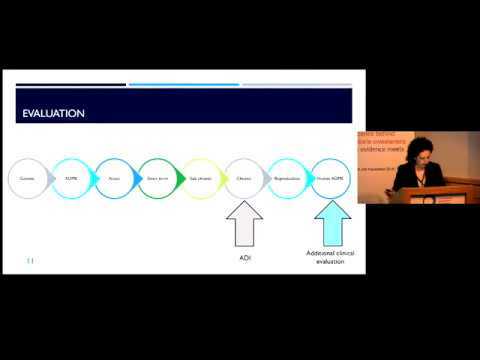 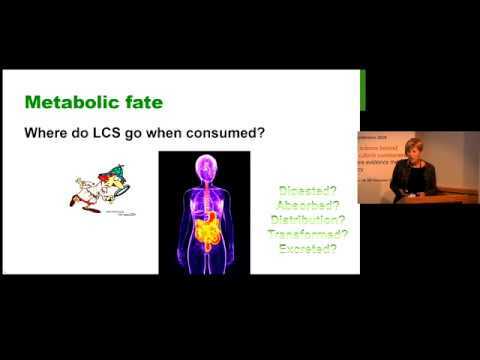 The 3rd ISA Conference themed “The science behind low calorie sweeteners: where evidence meets policy” took place on 6th November 2018 in London. 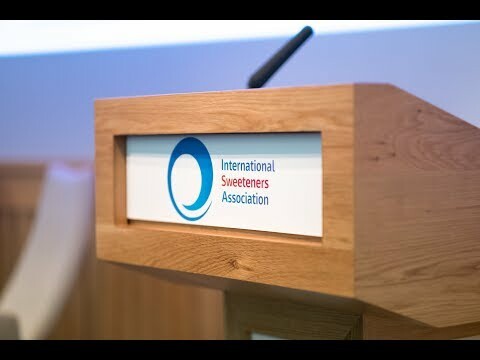 On that occasion, leading international scientific experts on low calorie sweeteners presented latest research and evidence-based information and discussed recent public health and nutrition policies related to sugar reduction. 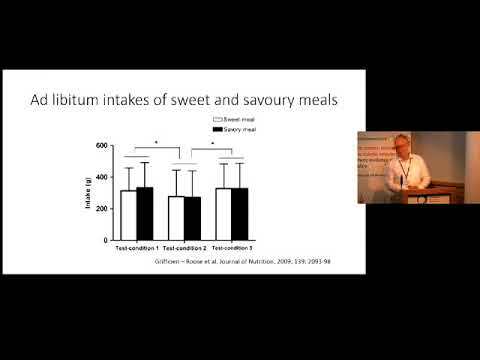 Hence, the scientific programme of the conference covered subject areas around the use, safety and benefits of low calorie sweeteners in weight management and glucose control, as well as their role in today’s dietary recommendations. 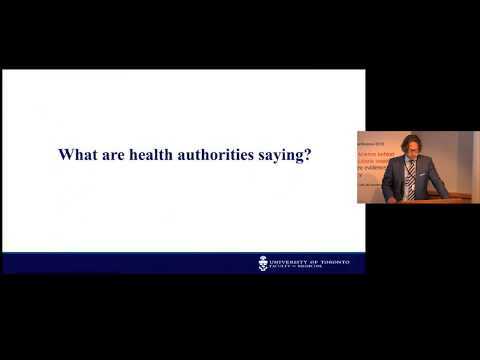 We now invite you to watch below the recordings of the presentations made on that day to discover more on those topics.